Only 17 days left to Halloween, which is one of the biggest festive seasons of the year. It is a big opportunity for you to raise the number of your sales. And if you have a store on Shopify platform, have you had any ways to increase your online orders on this one yet? If still not, you can also refer 5 tips that we highly recommend to you below. Halloween is the suitable time for businesses to deploy campaigns. Both business and store owners take advantage of this opportunity by sending emails to their customers. This activity can help businesses promote and flaunt their brand name. However, it is not always effective. In the worse case, this way makes them feel annoyed by the previous related emails. In order to solve that problem, you have to create a lot of creative contents by transmission information accompanied by Halloween-themed entertainment images. In the others hand, this way makes people believe in your product and want to buy it. You can also send nature thanks to your customers. It may create a professional customer care style, built trust and improve communication with them. We will recommend you app Email with love to do those things you want to take care and attend customer on Shopify. 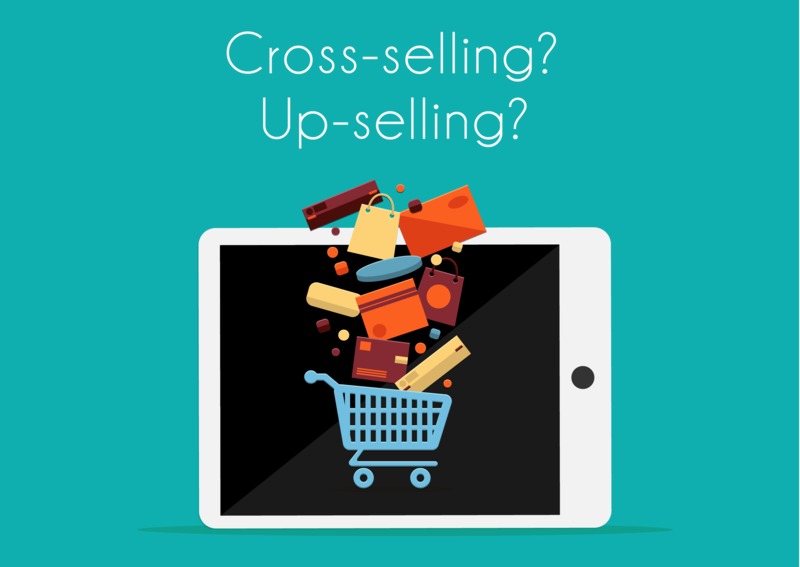 Upsell and Cross-sell are one of the secrets to increasing online orders, especially in Halloween. We think you must try it. When the customer bought your items, it is better to find ways of proposing or recommending to customers the product related to the goods they have bought and encouraged them to buy more over. For instance, when customers have bought a pumpkin, you can propose more dresses or costumes. You can do it on Sales pop master. This app will help you to promote customer’s shopping needs by automatic sales popups. Thence, you can capture trends and build sales strategies. 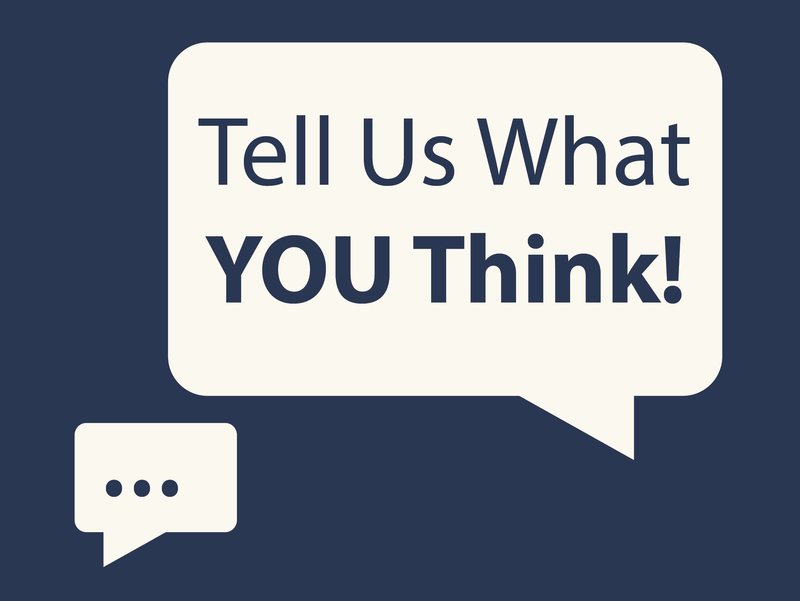 Thanks to the comments and reviews of the customer, online store owners can know how they feel about your merchandises. In addition, you can understand better in the changing needs of customers during the holiday season. At the same time, it is based on the suggestions of customers to “upgrade” the store. Try using app Facebook chat box. With this app, you can chat with the customer to collect feedback from them anywhere, anytime, even on your mobile phone or iPad. It is extremely important to follow the trends in the market. This one can meet the needs of customers more and more about the diverse products of yours. You have to find a lot of goods related to Halloween and update on your platform to stimulate the pleasure of customers to buy items. The different way you can try is changing your normal theme into Halloween’s theme to attach more people access to your page. 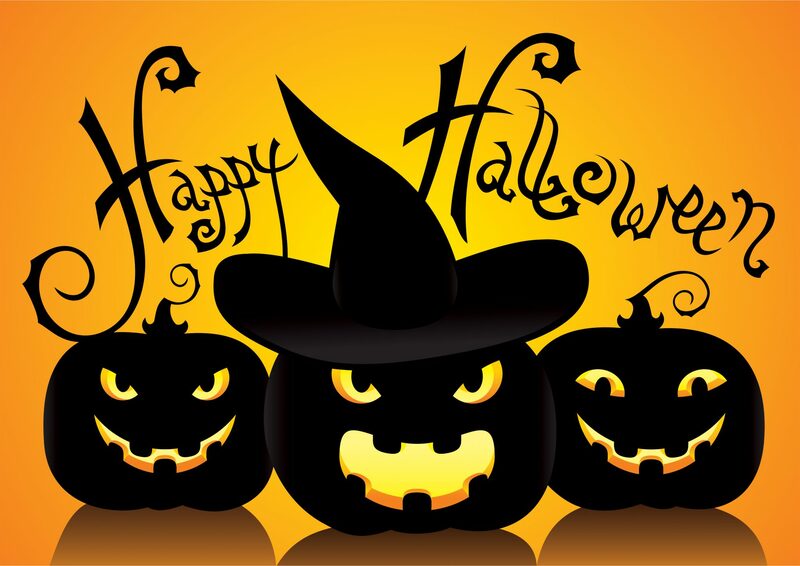 Halloween is the best suitable occasion for people to shopping. Therefore, shop owners must take advantage of this opportunity to promote advertisement. Such as running the daily flash deal with the titles like “discount 30% in 2 hours for all items” or “freeship with deals over 150 dollars” or “countdown into midnight”, etc. As you can see, there are many programs that can be applied to reduce the price. Nevertheless, it is important for you to let your customers see the discount. This ways absolutely effect in raising the revenue in this month. And you can also refer app Discount Master to help you implement these campaigns in the most useful way. Read more useful articles to improve your business on https://blog.autoketing.com/.